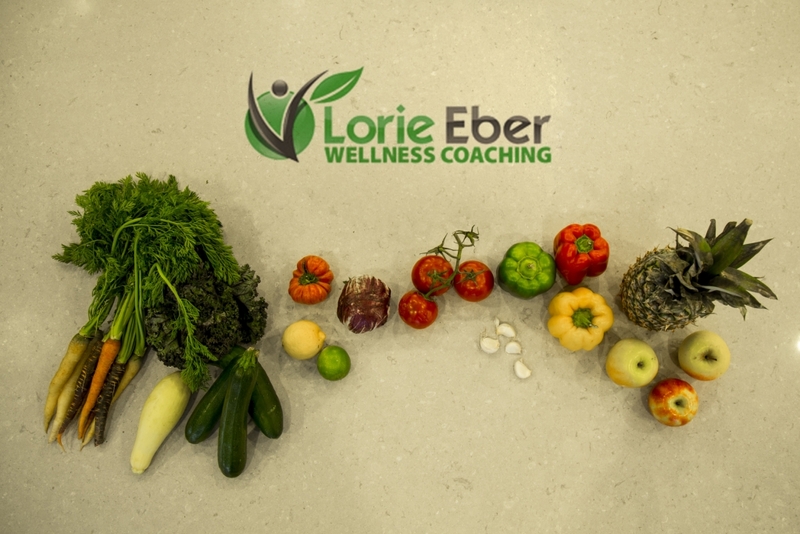 Lorie Eber is not your typical jock, product-pushing, miracle pill, health and fitness consultant – far from it. 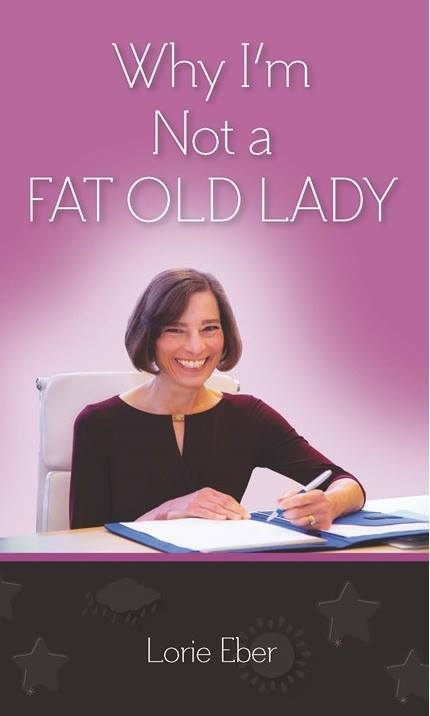 She’s a holistic nutritonist, a healthy diet planner, life coach and a personal trainer. 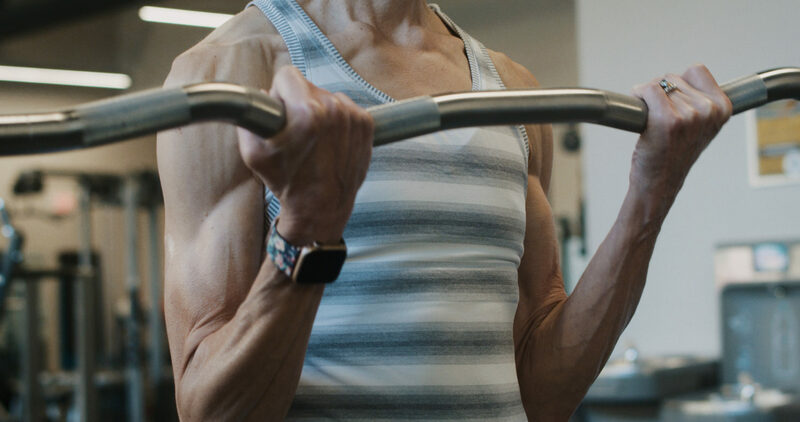 She walks the walk: At age 63, goes to the gym seven days a week at 5:00 am with her husband and eats a healthy Mediterranean diet. 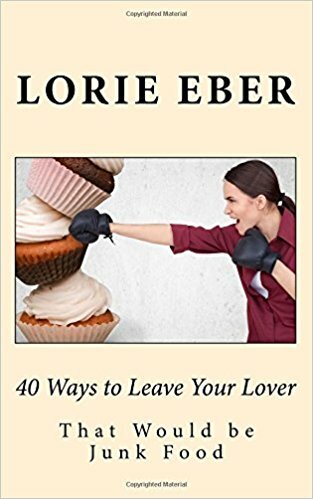 She gets results: Teaches skills and techniques that work in today’s workplace to avoid the constant temptations to overeat and sit all day. 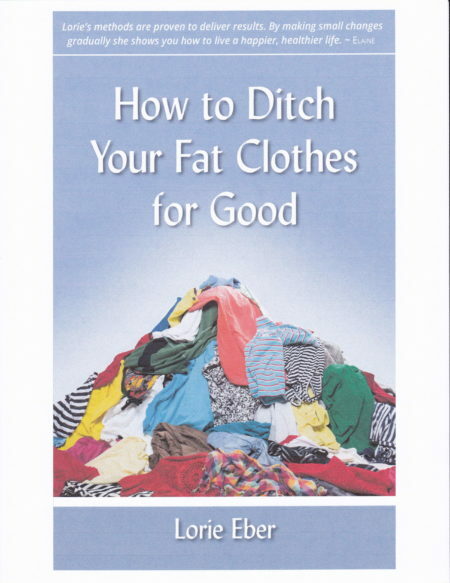 As well as being a personal trainer and nutritionist, Lorie is also the author of five Amazon books: “Why I’m Not a Fat Old Lady,” “How to Ditch Your Fat Clothes for Good,” “40 Ways to Leave Your Lover: That Would Be Junk Food,” “How to Stay Healthy in a World Designed to Make Us Fat and Lazy,” and “Aging Beats the Alternative and a Sense of Humor Helps.” Calling upon her experience as a holistic nutritionist and a healthy diet planner, Lorie also blogs regularly, posts the latest health news and shares tasty recipes. 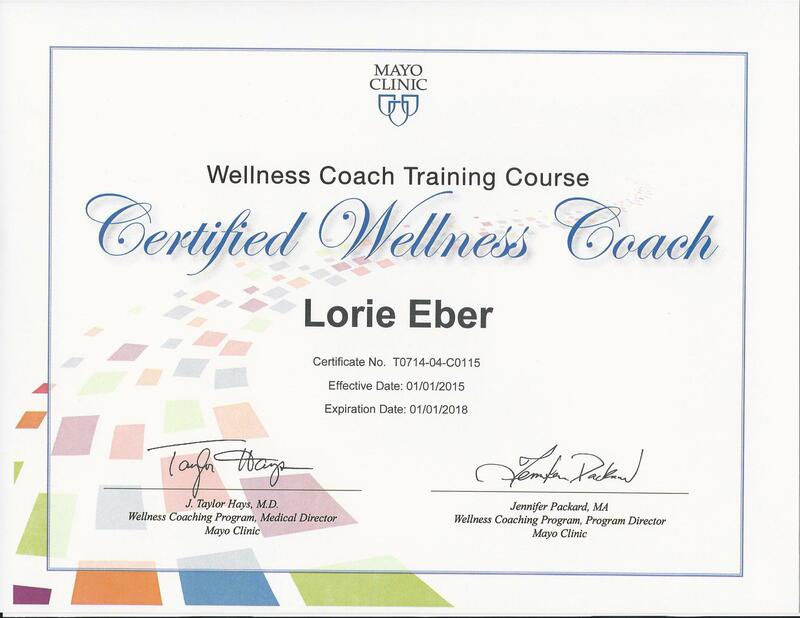 Lorie is passionate about helping others who are ready to make long-lasting changes to their eating and exercise habits. 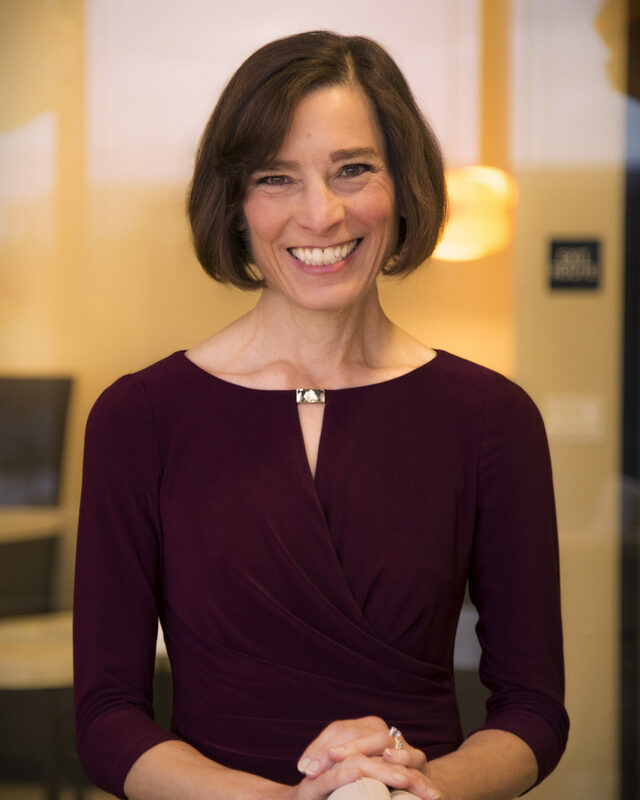 She’s eager to share her expertise and will effectively guide and support you on your weight loss journey – helping you to improve your fitness, introducing you to effective fitness training methods, and acting as your expert diet planner, whether you’re in Irvine, Newport Beach, Laguna Beach, San Clemente, or elsewhere in Orange County.